I am a PhD student at MPI-SWS in the group for Automated Verification and Approximation lead by Eva Darulova. In general I have a strong interest in static analysis and compilers, with a strong focus on correctness guarantees and verification of both analysis and compiler. We are currently working on building a certification backend for her previous work in the Daisy framework. To this end we implement a checker for Daisy's results in both Coq and HOL4. The overall goal for our project is to support certification of analysis results computed by Daisy. Icing A new, nondeterministic floating-point source semantics and a proof-of-concept connection to the CakeML verified compiler. FloVer A verified certificate checker for finite-precision roundoff errors. FloVer is implemented in both Coq and HOL4 and the implementations can be found at our GitLab server . Co-advising Joachim Bard during his Masters at MPI-SWS. Co-advised Nikita Zyuzin during his Masters at MPI-SWS. 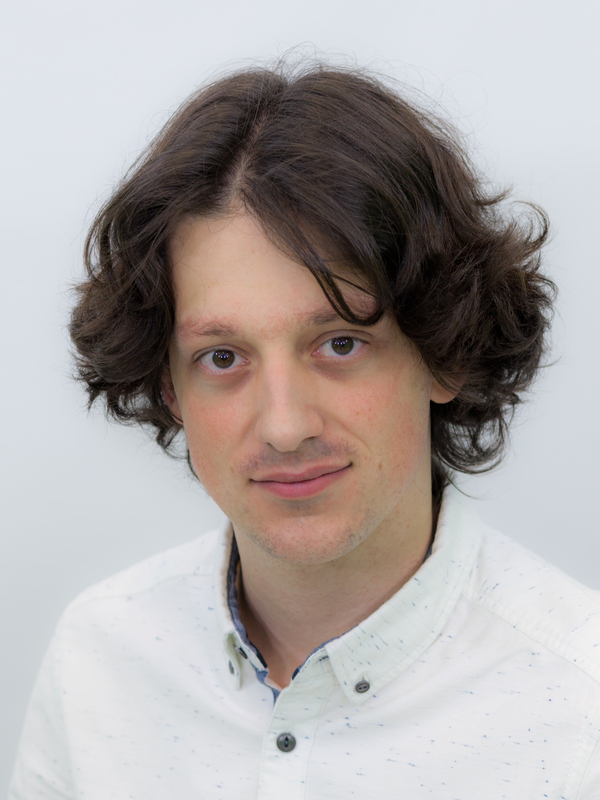 The goal of the master thesis was to extend FloVer with a formalization of affine arithmetic and implement new certificate checking functions that use affine arithmetic to compute tighter bounds. Co-advised Raphael Monat during his internship at MPI-SWS. The goal of the internship was to extend FloVer with support for mixed-precision verification. Being able to soundly estimate roundoff errors in finite-precision computations is important for many applications in embedded systems and scientific computing. Due to the unintuitive nature of finite-precision arithmetic, automated static analysis tools are highly valuable for this task. The results, however, are only as correct as the implementations of the static analysis tools. This paper presents a formally verified and modular tool which fully automatically checks the correctness of finite-precision roundoff error bounds encoded in a certificate. We present implementations of certificate generation and checking for both Coq and HOL4 and evaluate it on a number of examples from the literature. The experiments use both in-logic evaluation of Coq and HOL4, and execution of extracted code outside of the logics. We benchmark Coq extracted unverified OCaml code and a CakeML-generated verified binary. Recent renewed interest in optimizing and analyzing floating-point programs has lead to a diverse array of new tools for numerical programs. These tools are often complementary, each focusing on a distinct aspect of numerical programming. Building reliable floating point applications typically requires addressing several of these aspects, which makes easy composition essential. This paper describes the composition of two recent floating-point tools; Herbie, which performs accuracy optimization, and Daisy, which performs accuracy verification. We find that the combination provides numerous benefits to users, such as being able to use Daisy to check whether Herbie's unsound optimizations improved the worst-case roundoff error, as well as benefits to tool authors, including uncovering a number of bugs in both tools. The combination also allowed us to compare the different program rewriting techniques implemented by these tools for the first time. The paper lays out a road map for combining other floating-point tools and for surmounting common challenges.